Hand stitched to the highest quality from technical, breathable, wicking fabrics, these are perfect for running, racing or casual wear. 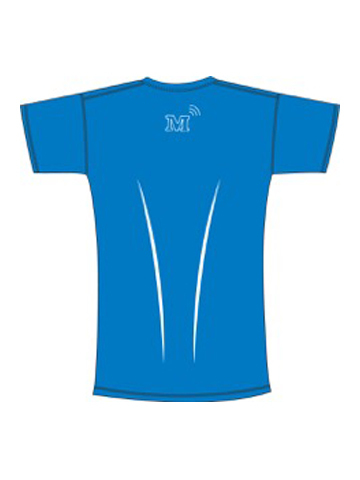 Featuring reflective Marathon Talk and Xempo logos, and available with either the 26.2 or 42.2 motif. Available colours are black or blue. Also option to personalise with details of your best or favourite race. Sizes from Small to XXL. 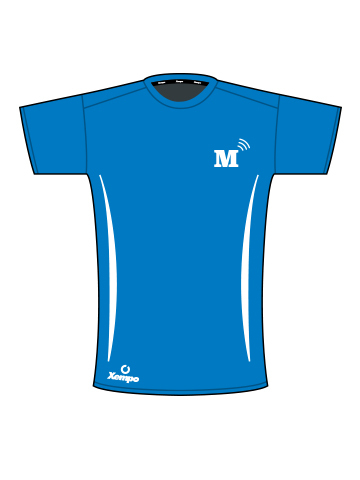 To personalise your Marathon Talk T-Shirt, please select from the options below.